One night in Spain, I took a walk down to the edge of the Mediterranean where a brilliant white moon seemed to turn the water into a sea of graphite. I had no camera and so I challenged myself to recreate the scene with words. 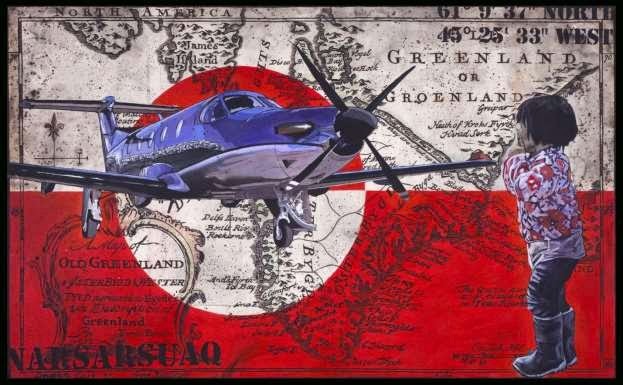 In his 2012 trip across the Atlantic in a Pilatus PC 12, Malaysian painter Masnoor Ramli Mahmud was asked to do the opposite, tell the story of trans-oceanic flight in pictures. The result is the one-man show, PATHFINDER#PC12, which will open in Kuala Lumpur on November 27th. I got to known Masnoor through his wife, Riza Johari with whom I worked while covering the disappearance of Malaysia Flight 370 for ABC News. Masnoor and I met in his sunny studio and he told me, until the invitation came for him to fly on the Pilatus from the United States to England, he had little interest in aviation. His art primarily focuses on social issues and cultural identity. But a collector of his work approached him with a proposition, would he go to America and accompany a Malaysian businessman and five other pilots on a private flight across the Atlantic? The sponsor of the trip asked only that Masnoor produce with paint or photography, his vision of the journey. Masnoor told me he was nervous throughout the flight, crossing a big ocean in a small plane. By the time we met, was long-home safely but working on the painting he titled Kaleidoscope, he was still remembering his mixed emotions. A man stands by the Pilatus single engine turbo prop while white butterflies symbolizing positive spirits, swirl above. Even before boarding the Pilatus in Minnesota, Masnoor was getting a glimpse of the link between aviation and geo politics. Arriving at Los Angeles International Airport with no return ticket, customs and border patrol officers gave him a hard time. To Masnoor, who crew up cheering on the cowboys in American Western movies, that experience combined with flying over the Rocky Mountains became a central question in two paintings; Immigrant and Go My Hero For the Love of the Country. Masnoor traveled through six countries, in some spending just a few hours on the ground. 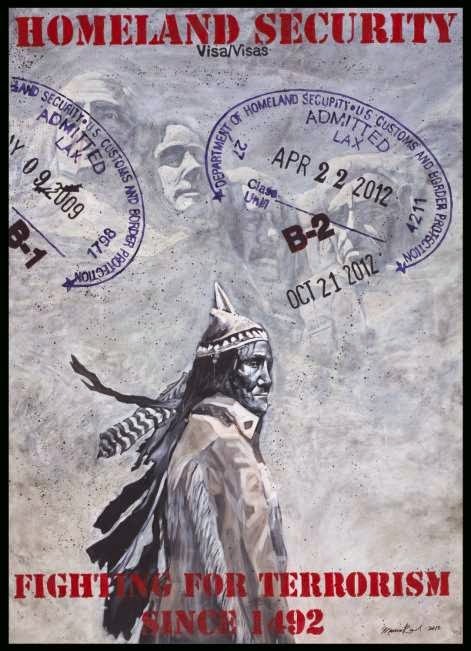 He was inspired by the small child he met at the Narsasuaq airport in Greenland to create the painting, NARSASUAQ and by the statute of William Wallace he saw in Scotland. (Every Man Dies, Not Every Man Really Lives). Though the majority of the paintings in the exhibit do not stray too far from the artist’s interest in social justice, one stands out for its simple and joyful discovery of the serenity of flight and the miraculous machine that enables it. So it was a man who had become more attuned to flying who I met earlier this year. It was during the time when the missing Flight 370 dominated the thoughts of all Malaysians. 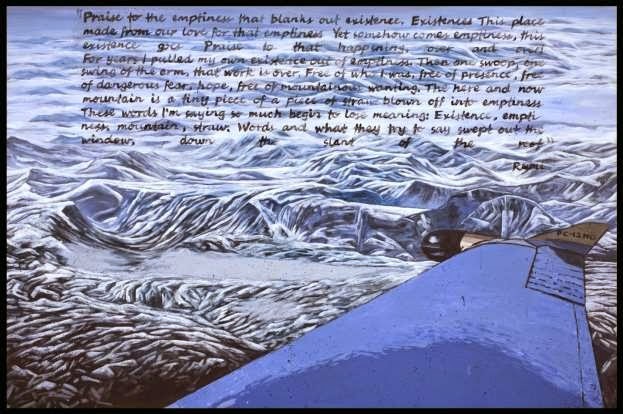 Masnoor’s take, that the disappearance of the airliner is more than a tragedy for the families but an illustration of political dysfunction, is the theme of At The Edge of Nowhere, the one painting in the exhibit not directly inspired by his trans-Atlantic trip. 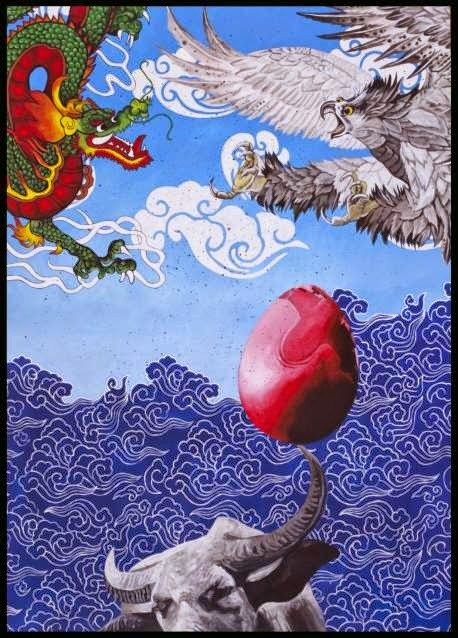 Against a Chinese-inspired background of a roaring ocean, a dragon and an eagle spar. An egg embossed with the image of an airplane is precariously atop the horn of a buffalo. Is the egg the airline, the airplane or the nation itself? The painting suggests it could be all three. 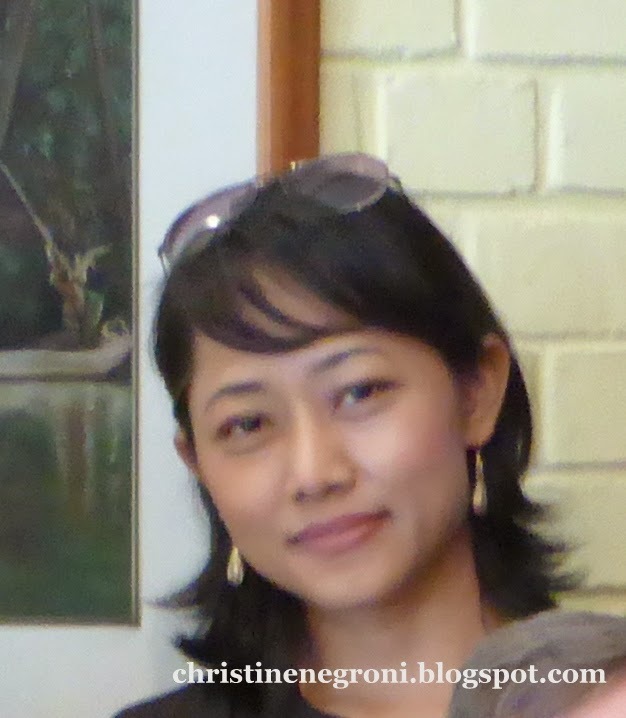 When Riza first introduced me to her artist husband, I thought we would have little in common, different as we are in age, culture and profession. Now, as I look at the works of this wordless story-teller, I am reminded of my evening in Spain and re-inspired to push at the confines of my own writing as I join him in tackling similar themes, for Penguin Books; aviation, mystery and the ongoing quest for answers. PATHFINDER#PC12 will open at Artcube Gallery, 3-10 & 3-13, Level 3, Intermark Mall, The Intermark, 348 Jalan Tun Razak, 50400 Kuala Lumpur, Malaysia.